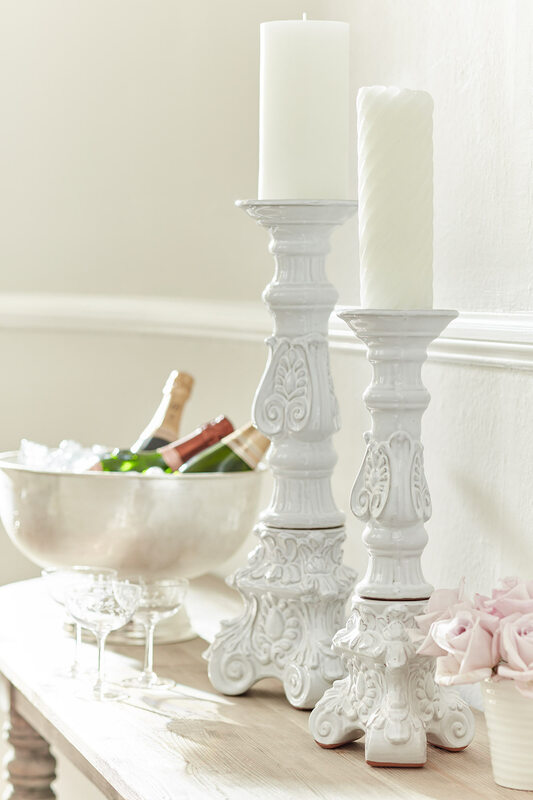 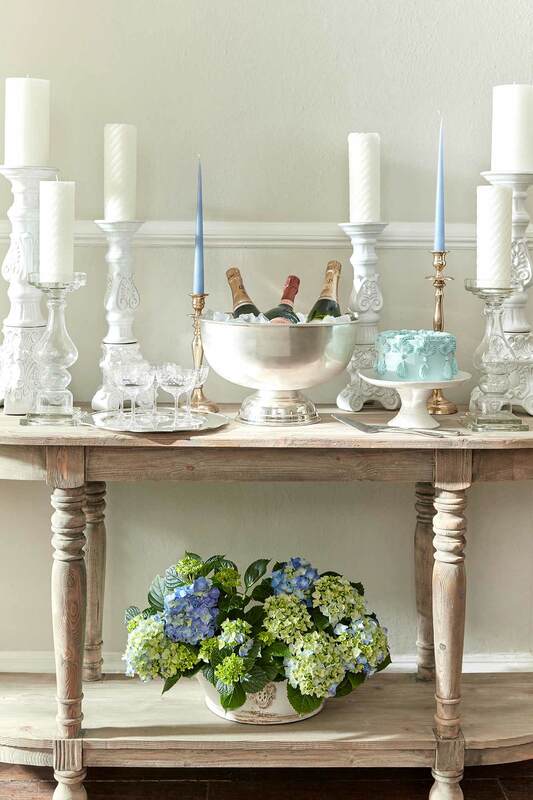 Our fabulous silver-plated Chamberlain Champagne Cooler is the perfect centrepiece for every occasion. 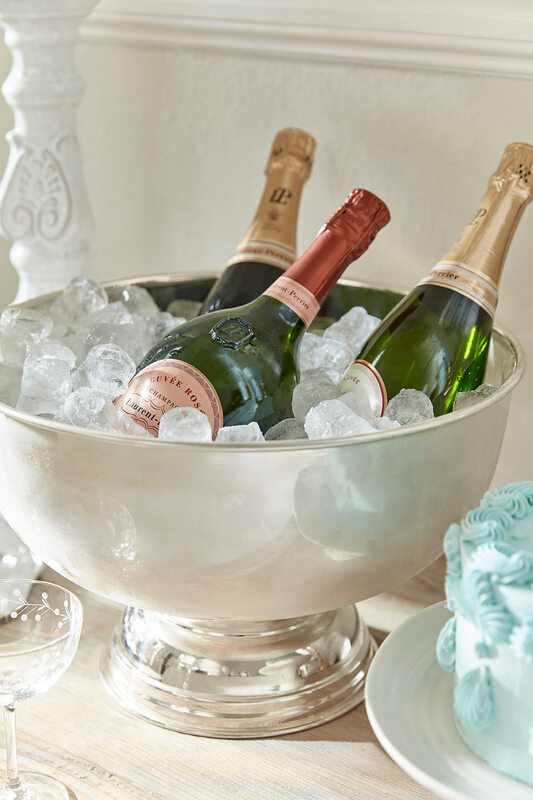 Its generous size and elegantly simple silhouette makes it the perfect vessel for filling with ice and celebratory bottles of fizz, you can use it as an elegant punch-bowl or even fill with flowers for a stunning centrepiece. 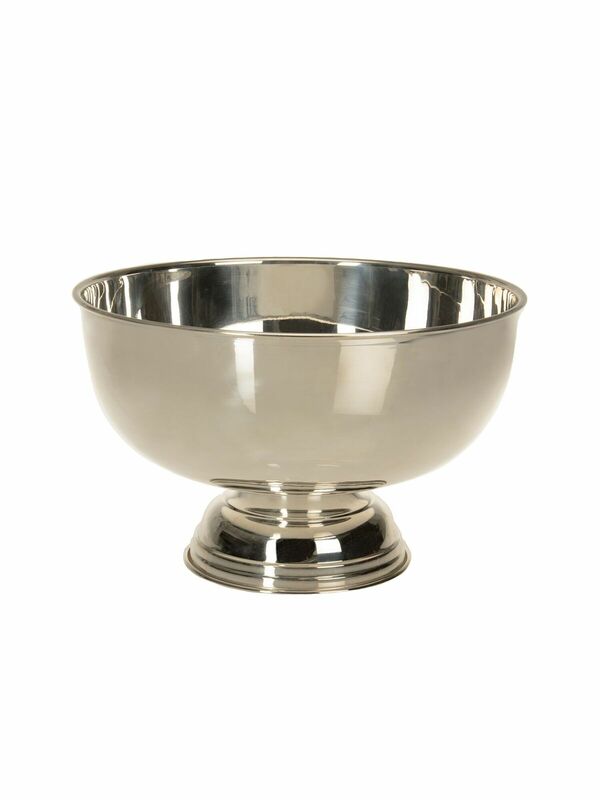 Silver-plated and beautifully crafted, its timeless style is perfect for every occasion.